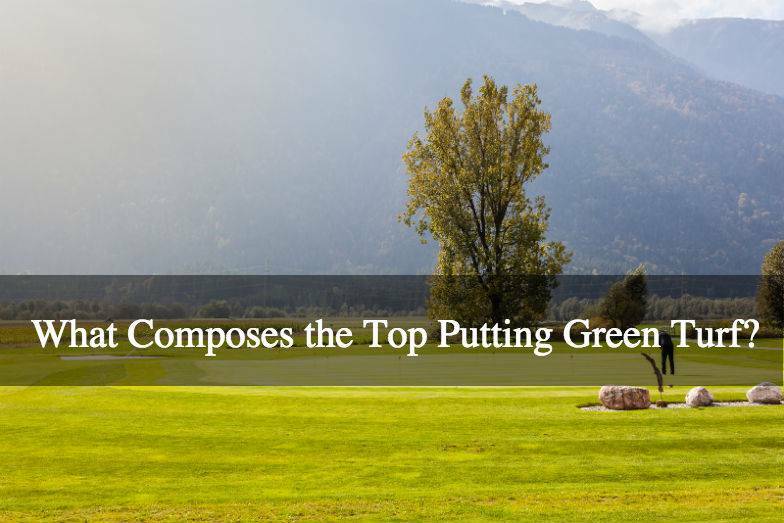 What Composes the Top Putting Green Turf? You are here: Home / Sports Turf / What Composes the Top Putting Green Turf? While talking about green turf, first let the word be a bit more understandable. Green turf grass is nothing but a lawn gardening or landscaping grass used on a particular area which in contrast to ornamental grasses are smaller in proportion. The green turf is usually used to soften the playgrounds for sporting events to take place primarily apart from being used as a material to decorate the lawns and gardens as well. While the uses of the green turf are immense including their usage in the terms of sports field as well as in various organizations where the usage of green turf can be made to beautify the lawns and the outdoors, these can also be considered by officials of various government organizations who finds it difficult to maintain the natural grass grounds all over the region. In a place such as Virginia, the usage of these have increased manifold over the years and thus a lot of companies have emerged in giving special services to the customers in giving them the best of putting green turf services according to the affordability and choice. As discussed above, these days putting green turf as a base for varied sports events are in vogue and thus, there are various kinds of advantages associated with various games that they are used in. Some of the major sports in which green turfs are used are discussed below. Golf Course Greens: While talking about sports events, the most important place that the green turfs are used is in the golf courses which otherwise are hard to maintain. 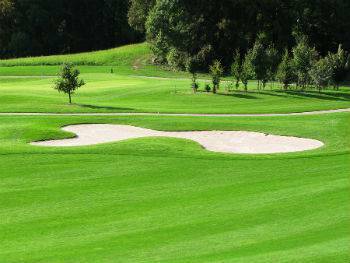 A lot of companies are available in Virginia with the expertise in giving the customers the perfect green turf as per necessity for the golf courses. These turfs are specially devised so that they are shock proof and thus making them ideal to play the game on. High School Athletic Fields: There are various schools across the world who are fast adapting to the idea of putting green turfs at their playgrounds due to the fact that they are easy to maintain, easy to drain during the rains and also summer season or damage while play does not really impact the quality of the grasses as it does to the normal ones. Football & Fields: Even though the use of turfs in football grounds is an affair from the past, in the earlier times the quality of turfs used to be matter of dread for the footballers. However the great news is that the scenario has changed over the years and now, the turfs are made so that the rate of injury and the advantages of longevity and resistance to climatic changes have made matters easy and more practical. 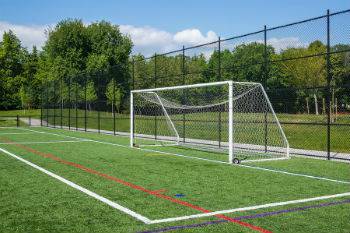 Thus, football fields and the soccer fields made of green turfs are a great idea to make the game even more enjoyable, with much low maintenance. Others: Along with the other sporting events, the polo, baseball and rugby games have also taken up the great benefits of putting green turfs onto their grounds in order to make the games more easy to play on, with much less maintenance costs as was required early on. The uses of putting green turf is not limited to sports filed only. It can be also be considered for the county parks which makes the residents feel great with the experience, and climatic ease factors too. https://cwsportsturf.com/wp-content/uploads/2015/12/What-Composes-the-Top-Putting-Green-Turf.jpg 523 784 Keith Kitchen https://cwsportsturf.com/wp-content/uploads/2013/04/CWLogo-trimmed-F003-cd1.jpg Keith Kitchen2016-01-31 21:51:522019-04-03 11:15:56What Composes the Top Putting Green Turf?